Annnndd…we’re back. Back in Brooklyn, back with the sunshine and back to no baby changing facilities or easy access to public transport! We did have a truly lovely break. 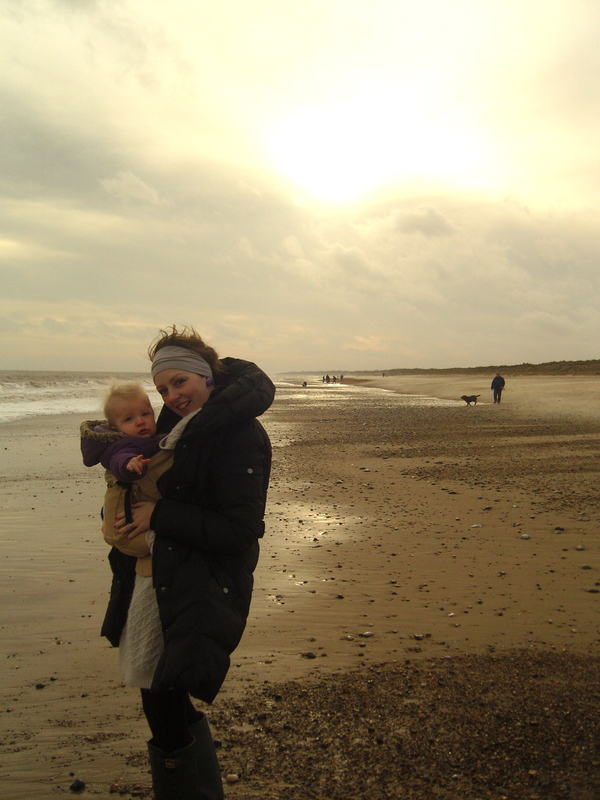 Beach walks, little baby seal pups, bacon sarnies at the beach caff, too many pints down the pub, late night whiskeys at ma and pa’s New Years party, curry with the fam, the biggest turkey you’ve ever seen in your life…Norfolk is a world away from here! And whilst we had the most wonderful time away it’s always good to be back on your own patch don’t you think? However, the busyness of this crazy place is always a little shock to the system. There is always noise somewhere somehow, it truly is a world away from Winterton beach…. And yes, I’m a little late…but Happy New Year one and all! I do hope you’ve had wonderful festive times and enjoyed celebrating the birth of the main man. So 2012 has come and gone and 2013 is upon us. It doesn’t feel like 5 minutes ago that I was given a doodle book which asked me to draw what cars would look like in the year 2000. I was young, little did I know that it was 1992 or something and only 8 years away. Cars probably wouldn’t be made out of jelly. The years just seem to spring themselves upon us! I’m excited about 2013. We have no big plans or changes on the horizon, but I’m really enjoying my life and am quite happy for it to continue for another year. It’s only a few weeks until Molly is one and watching her toddle about the living room cautiously navigating the obstacle course that I’ve set up for her, I can’t help but wonder what she’s going to get up to this year. She’s such a funny little bean. 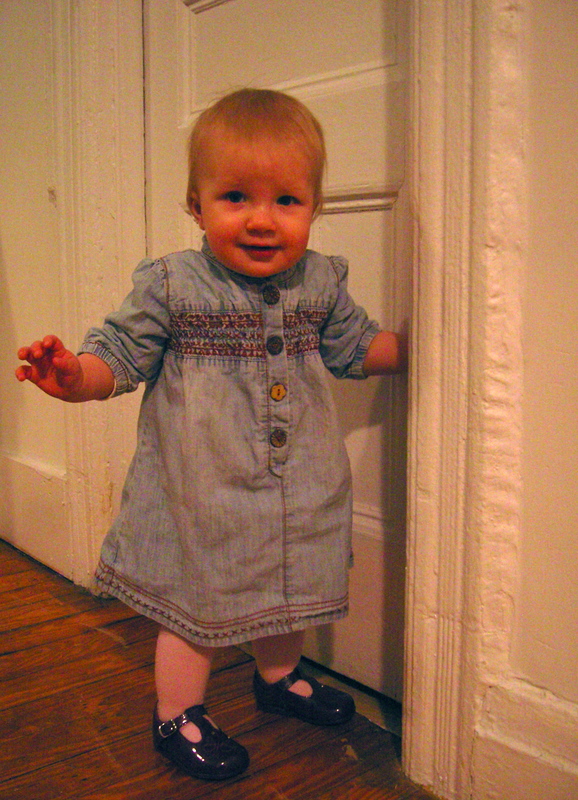 In the spirit of the new year, she has her first pair of shoes. I can’t get enough of how cute they are! 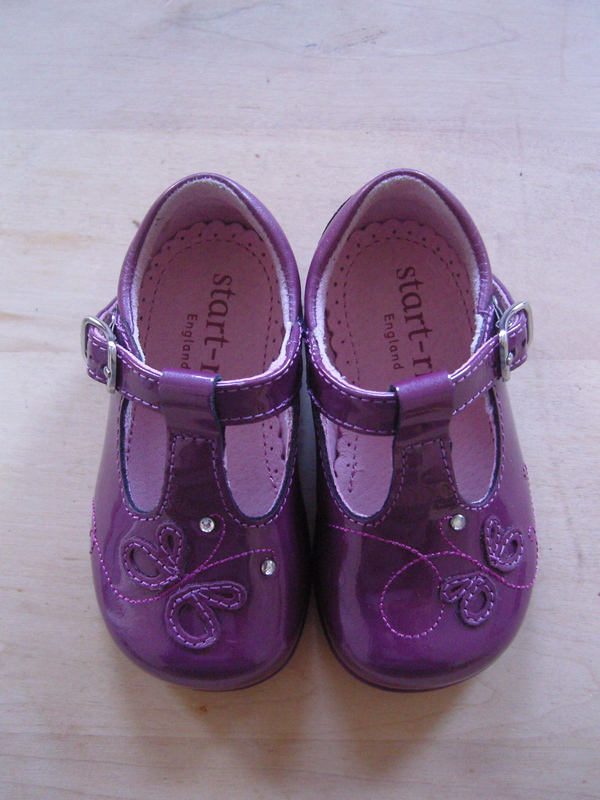 Right, off to enjoy the sunshine once again…yippee! 06 Jan	This entry was published on January 6, 2013 at 11:55 am and is filed under Uncategorized. Bookmark the permalink. Follow any comments here with the RSS feed for this post. Newer: What’s for dinner? Salmon cous cous, that’s what!